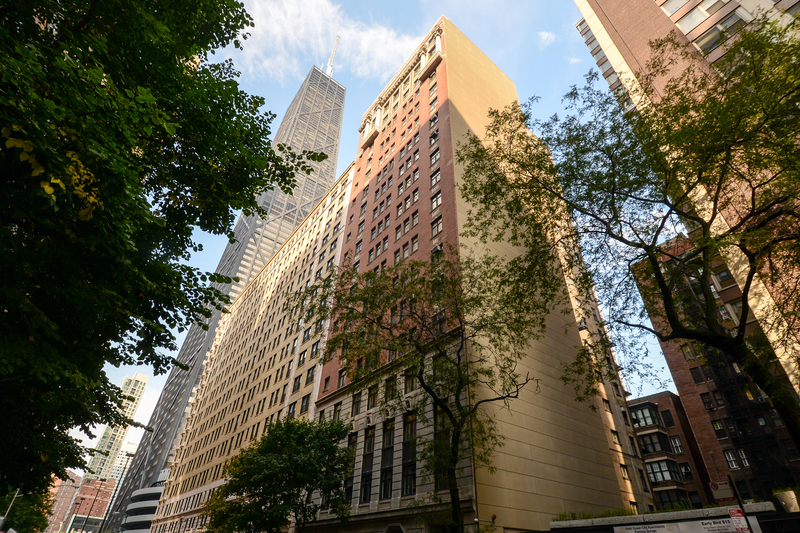 Amazing one of a kind space in the heart of Streeterville Gold Coast. This boutique building offers a gym, roof top deck and 24HR door staff. This is one of the last buildings in the city that has an elevator from 1929 operated by the door staff. Truly impressive, beautiful and one of a kind! Tons of character and large rooms. Enter into a massive hallways with beautiful arches, hardwood floors, separate dining room, completely renovated kitchen with white cabinetry, new countertops, new stainless steel appliances, master bathroom has been completely updated with a large walk in shower, rock water fall, separate tub, large custom walk in closet with built in shelving, in-unit laundry room and fireplace. Many parking options available. Valet parking is located right next to the front door of the building. Parking ranges from $300-$375 per month. Shopping, dining, lake front, all East of Michigan Ave on a quiet street but close to everything! This is a condo building. Property information last modified by seller on Friday, February 01, 2019, 12:05 AM CST. Information Deemed Reliable But Not Guaranteed. Unauthorized duplication, use, or linkage is prohibited. The information on this web site is for personal, non-commercial use and may not be used for any purpose other than to identify prospective properties consumers may be interested in purchasing. Monthly Payment Calculator results are for illustrative purposes only, not a financing opportunity; calculations assume a 30-year fixed-rate mortgage and do not include closing and other costs. Property Tax on NEW properties is estimated at 1.5% of Listing Price for payment calculation purposes; actual value may be higher or lower.